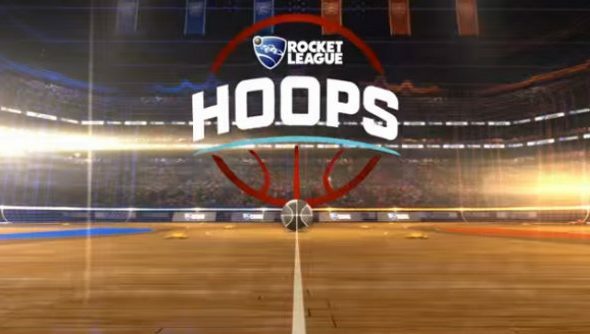 Next week sees basketball-themed content come to Rocket League, so get ready to make more efficient use of that boost jump. In case you weren’t aware, Rocket League is really good, much like our list of the best PC games. You have been practicing your rocket jumps, haven’t you? As well as mastering your rocket jump and mid air boosts, it looks like you’ll have to think about how the ball will rebound, too. On top of this, riding the edge of the arena will probably be just as important. Expect to see some insane stuff come from high level play on this. To go along with the free Hoops update, players can purchase the NBA Flag Pack premium DLC for $1.99 which gives access to all 30 NBA team logos as in-game flags. A free NBA flag will be included for free in the DLC.